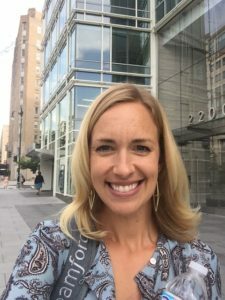 Here we Grow Again: Femworking DC! 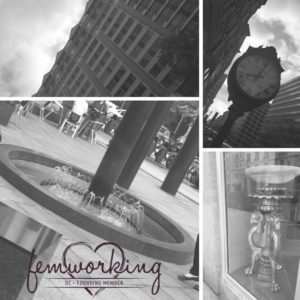 Femworking is thrilled to announce its newest location: Femworking DC – with the dynamic and creative Heather Myklegard as its FemLeader! This location is special to us for so many reasons, and we want you to be a part of it! Never heard of Femworking? Curious to see what it’s all about? Come join us for an amazing business mastermind session where we’ll help each other grow our businesses. You’re bound to leave with tons of inspiration, motivation, new friends, and accountability. And because we’re thrilled to offer the Femworking experience to our DC followers who have been asking for their own location, we’ve got lots of special offers and gifts up our sleeves to make sure Femworking DC is a complete success. RSVP for FREE now to make sure you get a spot for our first meeting January 25, 2017 at MakeOffices in Dupont Circle. And if you don’t get a seat to the first meeting, RSVP to one of the future meetings: February 8th, February 22nd, and March 8th – and every two weeks after that! As an entrepreneur and small business owner for the past 4 1/2 years, Heather brings a wealth of experience and knowledge to support fellow Femworking members. She is the proud owner of Social Moxie, where she has worked with over 30 businesses and managed hundreds of social media platforms. From realtors, to fitness professionals, to start up companies, she helps businesses identify their ideal client, streamline their online messaging, and achieve results that they can be proud of. An Idaho Native, Heather has been living on the East Coast for the past 4 years. 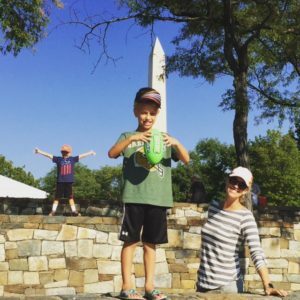 She has 3 adorable boys, a loving husband, and a sweet labradoodle. 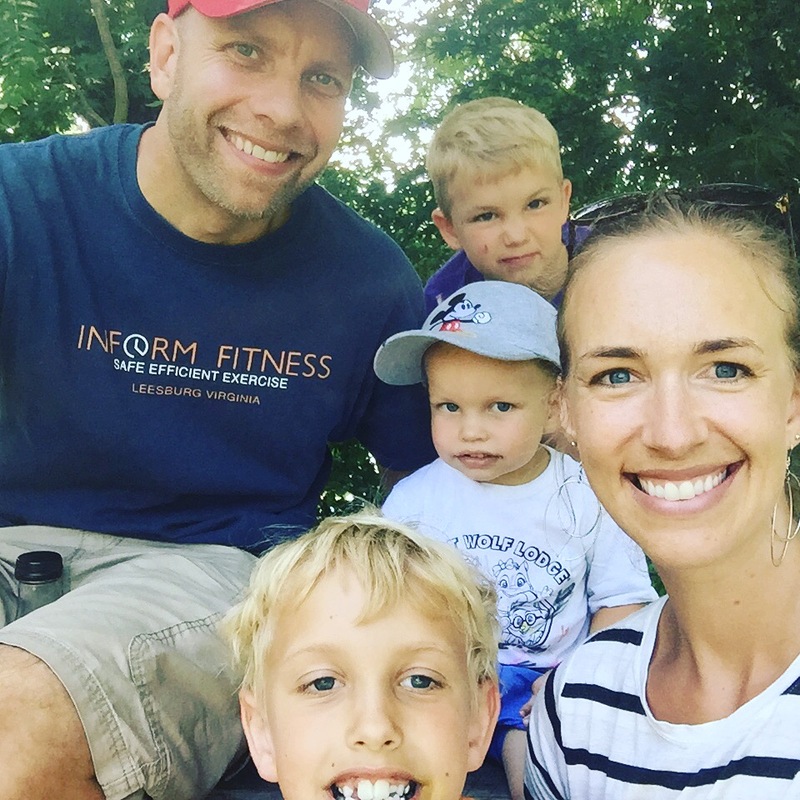 When she’s not online creating content and writing, she enjoys spending time with her children, finding new and exotic restaurants with her husband, and traveling as a family. While they miss the mountains of the west, they love the diversity and endless activities here on the east coast. 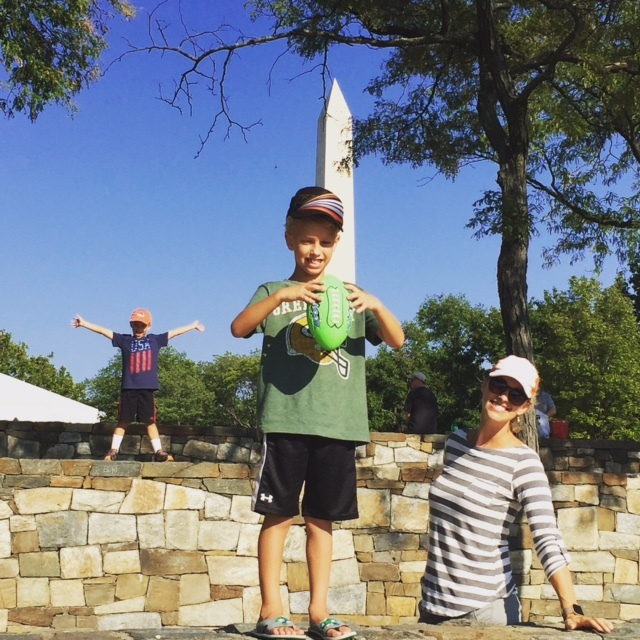 Heather and her family enjoying the sites in DC! Join Heather as we launch Femworking DC – reserve your seat today. We wonder what amazing things YOU’LL be saying after you meet Heather. Don’t miss out on your chance to become a Founding Member of Femworking DC and meet this amazing gal for yourself. RSVP now. Femworking is the premier networking mastermind community for female entrepreneurs. Femworking allows women to connect and share ideas that will help grow their businesses. We meet every other week at a variety of locations. Virginia options are Alexandria, Arlington, Ashburn, Leesburg, Tysons, and Richmond. We also have a Columbus, OH meeting and virtual options during the day and evening. As a member of Femworking you’ll get honest feedback, accountability, motivation, and inspiration. We’ve really got something special going on over here and we can’t wait to meet you. You can expect amazing connections and growth. Our one-hour, secret sauce format for each meeting allows women to connect, ask for help, help each other, and thank those who’ve helped them. This meeting blends with organic conversation to create a networking mastermind experience that will leave you wanting more! Learn more and RSVP now to reserve your spot at one of our upcoming Washington DC meetings. Your first meeting is always free!